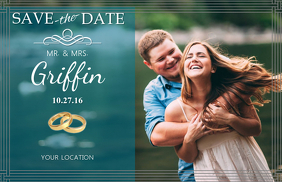 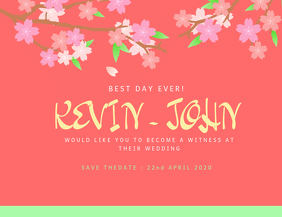 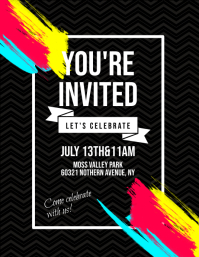 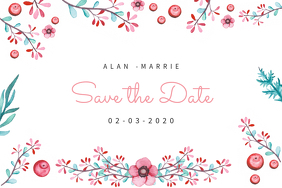 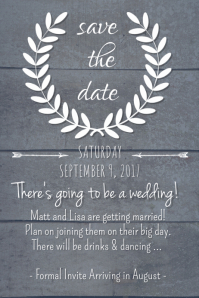 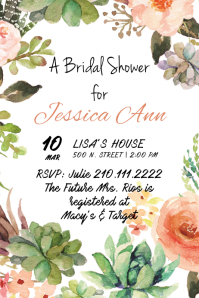 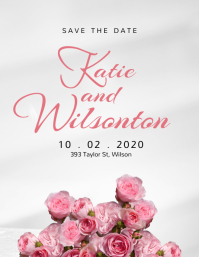 Design an Amazing Invitation Card In Minutes! 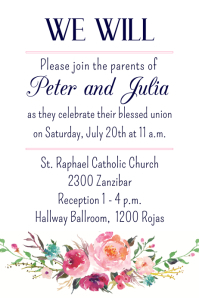 Design your wedding's invitation cards exactly the way you want it! 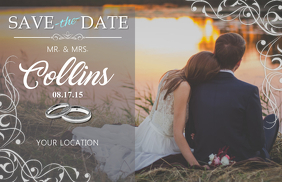 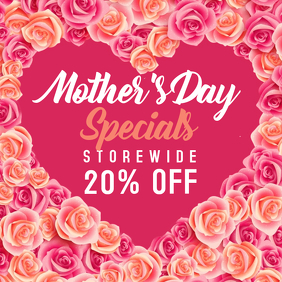 Choose from a wide range of professionally designed templates and customize with your details. 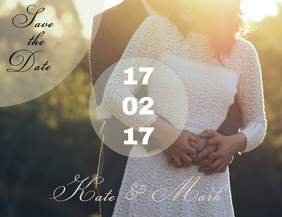 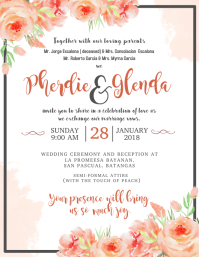 Once you're done, you can also download the wedding invitation for free, order prints and share it on social media.